The increasingly protracted character of many displacement situations worldwide has led the international community to introduce innovative approaches to durable solutions for refugees and Internally displaced persons (IDPs). Specifically, international initiatives have focused on two main areas of action: a) strengthening the nexus between humanitarian and development interventions in the context of forced displacement situations; b) introducing legal pathways to protection for refugees through resettlement and other humanitarian and non-humanitarian channels. The emerging of the above-mentioned international agenda has triggered a parallel revision of the European Union (EU) external action in the field of asylum and refugee protection, a process that has gained further momentum as a consequence of increasing migration and asylum flows experienced by Europe since 2014. This Working paper explores the ways in which different approaches to durable solutions have been framed at the EU level and analyses the main strategic orientations and initiatives adopted by the EU in this policy domain. Sweden is currently undergoing crucial changes, such as the growing support for its populist and far-right party (Sweden Democrats), the diffusion of ‘welfare chauvinism’, according to which some categories of citizens are not entitled to receive support from the state, the big reform in 2010 regarding the introduction of newly arrived migrants, emblem of the Liberal Government, the riots of youth and migrants in May 2013, and the increasing arrival of refugees from Syria and from other areas characterised by instability, to name but a few. 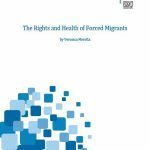 Against the background of some of the literature that emphasises Sweden’s successful results in the field of migration and integration and other scholars who take a more critical approach to Sweden and its capacity of welcoming migrants, this paper examines in depth the way in which migrant integration actually takes place in everyday life. On October 2016 a referendum initiated by the government and related to the European Union’s mandatory quotas for relocating migrants was held in Hungary. The kvótanépszavazás or kvótareferendum (quota referendum) was only a partial victory for Prime Minister, Viktor Orban. In fact those who participated to the referendum overwhelmingly voted “no” in order to reject the relocation of new asylum seekers, but the number of voters was not enough for the result to be considered valid. The vote was anticipated by a very harsh propaganda against asylum seekers and foreigners that portrayed migrants as a danger to Hungarian society. The campaign promoted many deceptive messages accusing for example migrants and asylum seekers of diffused sexual harassment crimes in Europe and even for the Paris terrorist attacks. The Brexit referendum marked a no-return point in the history of the European construction. First member state ever to leave the Union, the UK was the theatre of a fierce campaign opposing positions on immigration to economic interests. Now that the anti-immigration camp seems to have won the game, this paper proposes to step back a little bit and consider the consistency of the link between EU scepticism and position on immigration for political parties across Europe and over the last ten years. I show that if the UK may well be a one-of-a-kind instance, the link between the two issues does exist across EU member states over time. 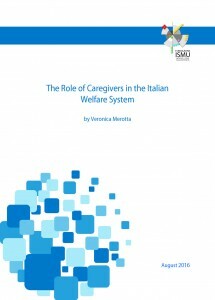 Over the recent years caregivers have become increasingly important in the Italian society in meeting the growing family demand for care that public administrations often underestimate or even neglect. Historically, the Italian welfare system has always approached the issue of a growing population mainly by funding the pension system, at the expenses of other social policies, including those on family welfare. The current organization of work no longer allows family members to take charge of other members personally as it happened in the past, and this has contributed to the emergence of caregivers. However, this puts a heavy economic, tax and organizational burden on households, while it constitutes for caregivers an absorbing occupation that is often hard to handle, in terms of emotional and physical load. Many caregivers are confronted with a dual life between their country of origin and their host country. One in two caregivers is indeed foreign-born, and most of the labour force is constituted by women. The national and international contexts provide both families and caregivers with viable alternatives to the current self-produced and costly welfare system. 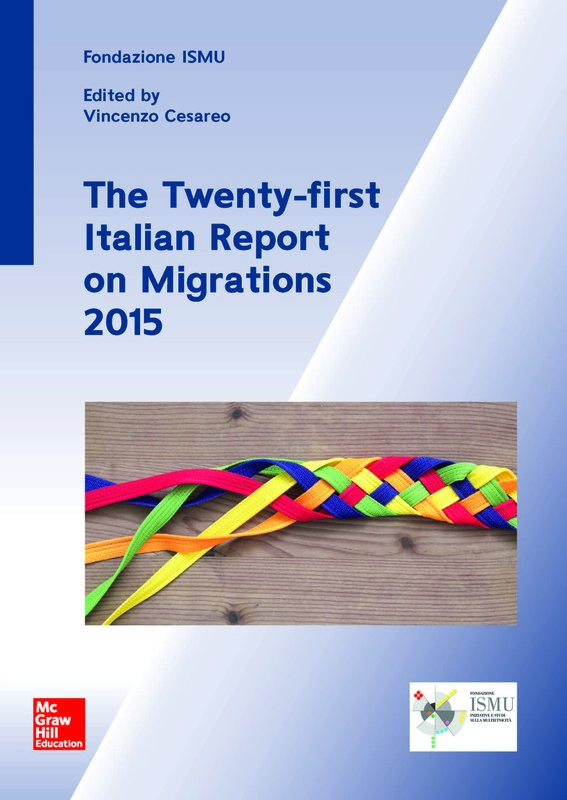 The Twenty-first Italian Report on Migration in Italy is now available in English. The report analyses new migration scenarios that are emerging in Italy and elsewhere in Europe. It highlights how, in spite of a reduction in the requests for work reasons and a consolidation of those for family reasons , there has been a significant increase in applications for international protection. The Report examines different areas of interest paying a special attention to the international scene and to European policies in the Mediterranean. In the midst of the enduring migrant crisis, Sweden’s representation of itself as one of the most egalitarian, tolerant and humanitarian countries in the world is being challenged. The riots of May 2013, the rise of the anti-immigration party, and the tightening of border controls depict a more nuanced picture than that usually brushed. The quick evolution of the Swedish context and the recent surge in the number of asylum seekers (163.000 in 2015) deserve specific attention. This paper proposes elements of reflection that question a unified view the countries’ capacity to handle migration-related phenomena. It offers an analysis of migrant integration processes in Sweden with specific emphasis on societal structures, migration flows, and integration policies. A first section traces back the main phases of migration flows and integration policies. A second section looks into integration processes with regard to housing and economic inclusion and introduces the challenges faced. I conclude with some remarks in a third section. 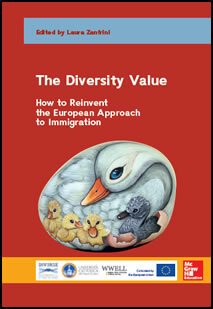 Spearhead of multiculturalism in Europe, the UK has considerably moved its position on immigration and integration policies over the 2000s’. This paper proposes an overview of the current situation and last policy developments. A first section brushes a picture of immigration trends and its outcomes for migrants. It also discusses the politics around the issue; how public opinion behaves, how political parties are positioned on the question. I then succinctly present the country’s monitoring strategy; or else how it gathers information on both phenomena to inform policy-making. Moving on to policy itself, I present some of the last developments brought about by the Cameron administration before turning to evidence-based policy-making in the UK; or how the UK makes sure policy tackles its purposes. The report presents a trial project, POP – Pari opportunità nei Percorsi degli adolescenti stranieri nella Istruzione e Formazione Professionale (Equal opportunities for foreign Adolescents in VET). ISMU Foundation, through this project, carried out the development, implementation and validation of good practices in Lombardy initial VET system. POP project was inspired by the intercultural approach and aimed at promoting educational success among students with an immigrant background. The project POP – one of a kind in Italy – has been a systemic intervention tackling the turning points and critical transitions of educational careers where the equal opportunities of foreign-born students are most at risk (i.e. guidance counseling, concentration in VET, low level of basic learning, case of discrimination int eh transition to the workplace), transforming practices in operative models and prototypes. The added value of the project is represented by the creation of indicators for the development of guidelines of intervention for regional initial VET. A Practical guide. The Roma people and the use of ICT as a socio-economic and cultural inclusion tool. Some guidelines. This report aims to analyse the trends and the perception of the evolving Italian welfare system, as it is increasingly more confronted with a structural and rooted presence of immigrants. The report first describes the general concerns of the Italian citizens over the future sustainability of the current Welfare system. Then, it moves to what is considered as the main pillar of the welfare system, i.e. the pension system. In order to give an accurate reflection on the future scenarios and the role of immigration in the welfare system, the analysis of the pension system is conducted by looking at the public expenditure on welfare services as well as Italy’s demographic predictions. In conclusion, it shows the health conditions of the immigrant population by providing information on their use healthcare services and their perception of their health conditions in comparison with the one of native Italians. 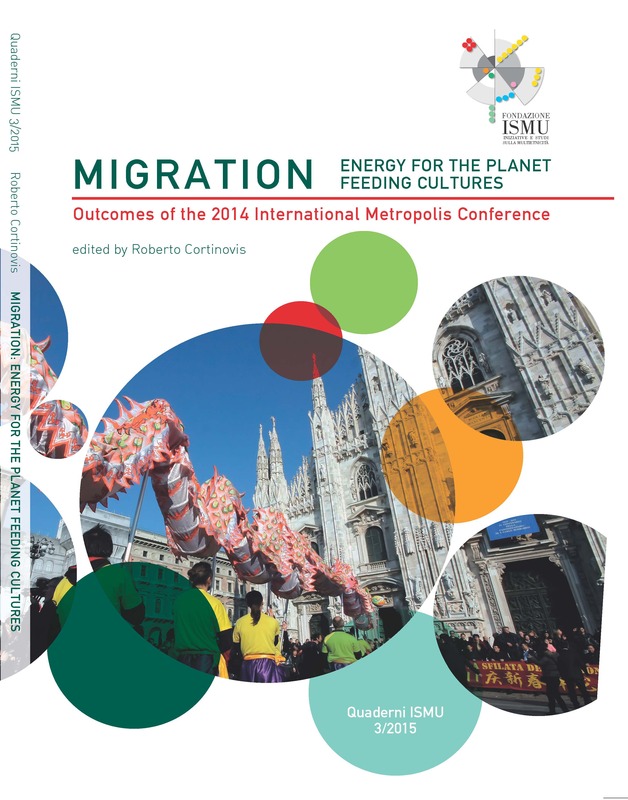 The book presents the main results of the 2014 Metropolis Conference, organized by the Ismu Foundation from the 3th to 7th November 2014. 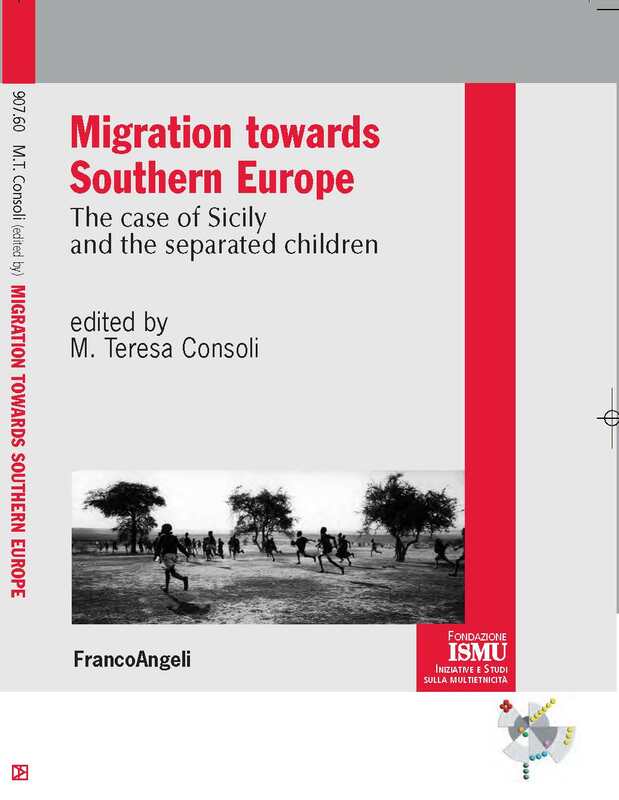 The volume describes the main issues dealt with during the Conference and their relevance for the current debate on migration. Moreover, the volume collects most of the interventions from plenary speakers, and the papers from young scholars that were awarded the Ismu Foundation’s scholarship. 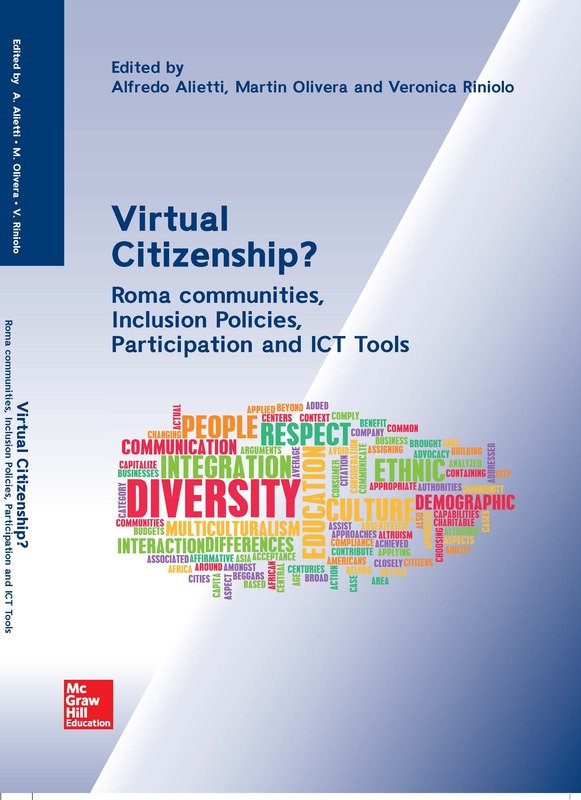 This fact sheet resumes the main results and reflections of the Report Students with non-Italian citizenship. The difficulties and successes. 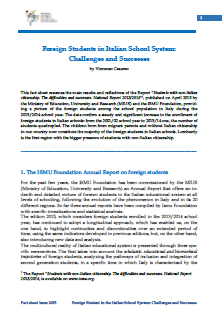 National Report 2013/2014, published on April 2015 by the Ministry of Education, University and Research (MIUR) and the ISMU Foundation, providing a picture of the foreign students among the school population in Italy during the 2013/2014 school year. The data confirm a steady and significant increase in the enrollment of foreign students in Italian schools: from the 2001/02 school year to 2013/14 one, the number of students quadrupled. The children born from migrant parents and without Italian citizenship in our country now constitute the majority of the foreign students in Italian schools. 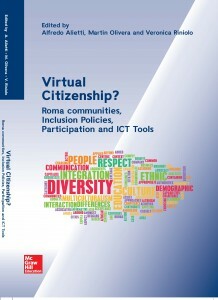 Lombardy is the first region with the bigger presence of students with non-Italian citizenship. 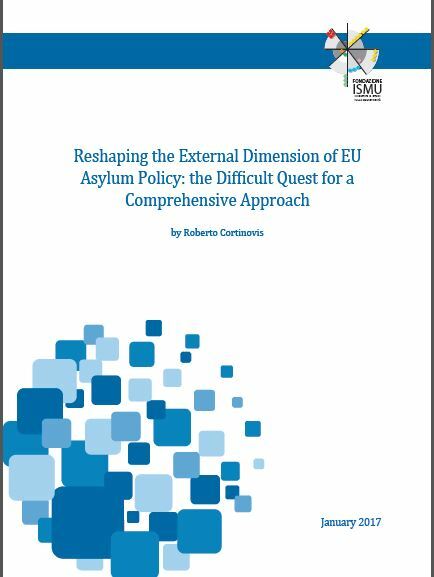 The External Dimension of EU Asylum Policy: Gaining Momentum or Fading Away? 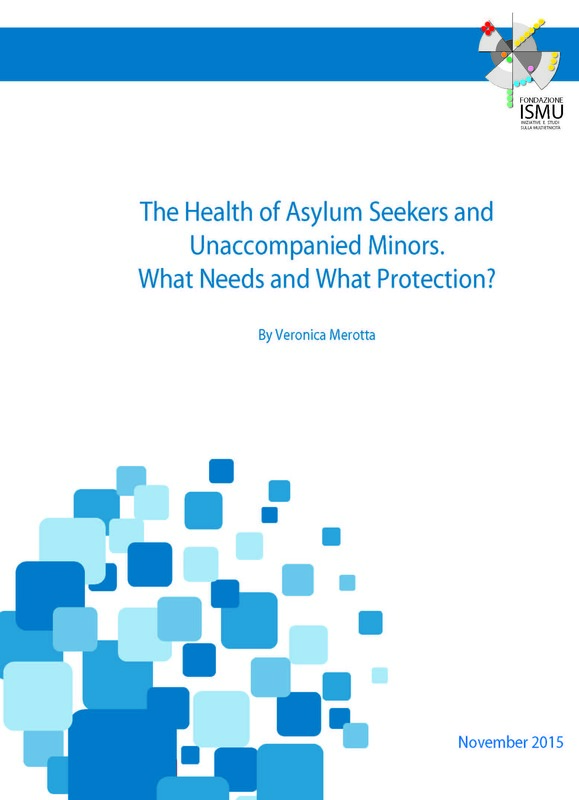 The ISMU paper The External Dimension of EU Asylum Policy: Taking Speed or Fading Away? by Roberto Cortinovis analyses the role of the EU as a global actor in the field of asylum. The paper starts by describing the broader framework on which EU external action in the field of asylum is based, looking in particular at the legal competences assigned by the Treaties and the main strategic documents adopted so far. Then three areas of action of the external dimension are analyzed: Regional protection programs, the Joint EU resettlement Program and Humanitarian visas and external processing of asylum claims. 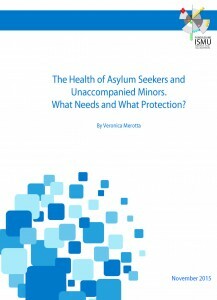 The paper concludes by pointing at Member States’ lack of commitment and political will, inter-institutional tensions, and overlaps between EU and national initiatives as the main challenges to address in order for the EU to increase coherence and visibility of it external action in the field of asylum. The Final Report of the KING Project – Knowledge for INtegration Governance – concerns integration policies and governance in Europe, as analyzed in the course of the multidisciplinary research that saw the participation of more than 40 researchers across Europe. 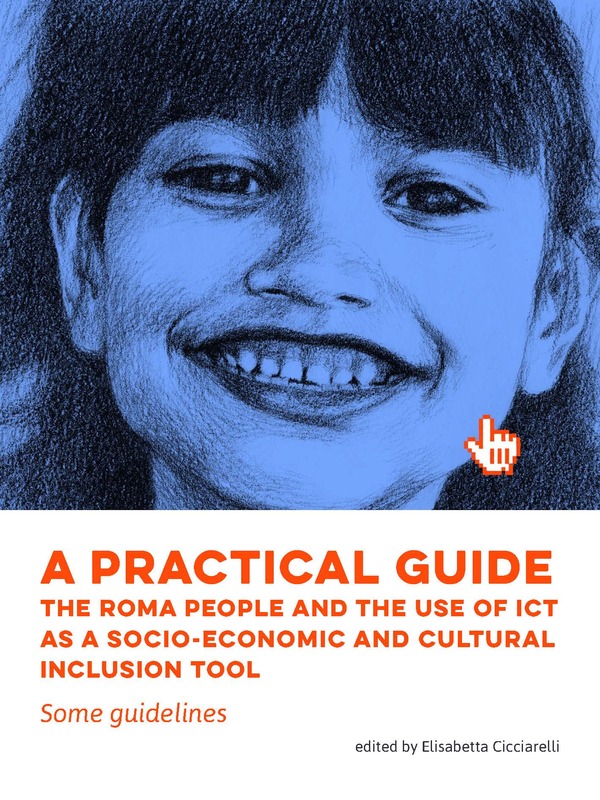 On the basis of the research results, the Report provides a series of policy-recommendations and discusses strategies for the enhancement of integration measures at the national and local level.